News A megalodon tooth for the awesome Lakota! Thanks lovely! Finally managed to catch the film The Meg which was actually super enjoyable! 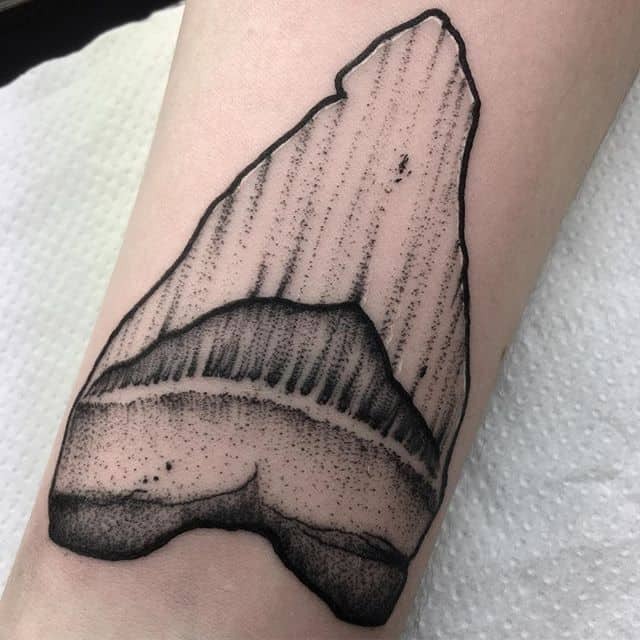 A megalodon tooth for the awesome Lakota! Thanks lovely! Finally managed to catch the film The Meg which was actually super enjoyable!